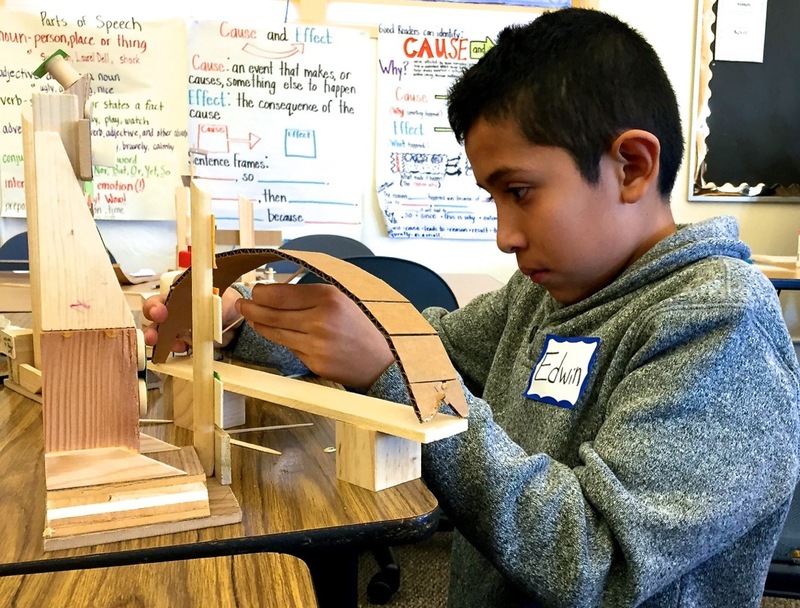 Join Youth in Arts for a special architecture-themed evening in charming Mill Valley to support our programs for children and teens, especially our new pilot “Architecture in Schools” project, empowering low-income Marin youth through art skills, design thinking and problem solving. 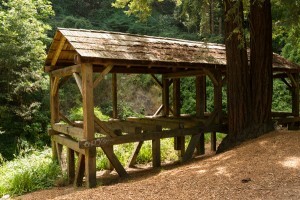 Learn your Mill Valley history on a unique walking tour followed by a Farm to Table BBQ on the grounds of a local family home among the magical redwoods of Cascade Canyon. Enjoy local cheeses, organic meats and delectable desserts paired to perfection with premium CA wines. VIP sponsorship opportunities available. 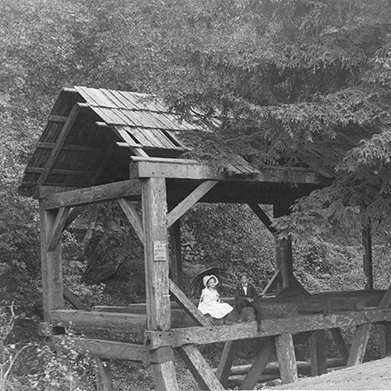 Click here for sponsorship information. 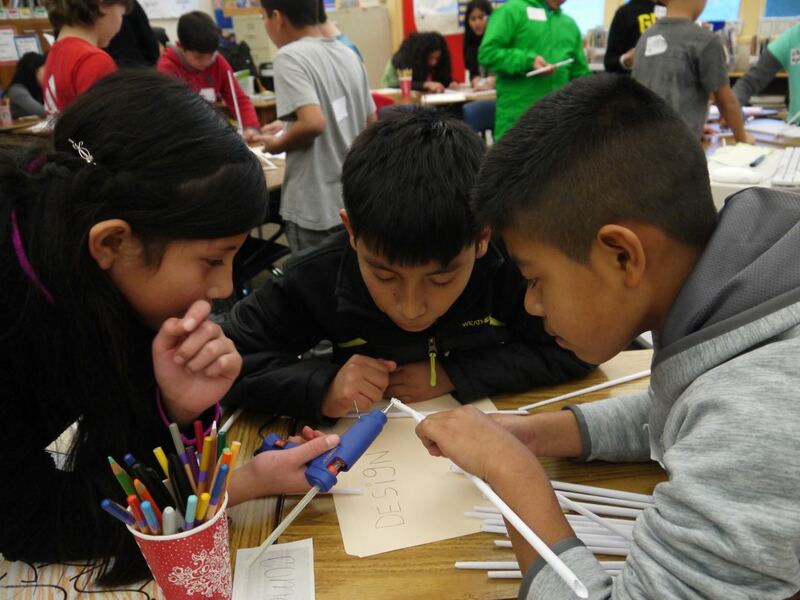 You’ll also be supporting “Architecture in Schools” which provides hands-on learning, design thinking, visual arts and presentation skills to low-income fourth and fifth graders. Watch our video here to learn more about this program. Learn more about “Architecture in Schools” on our blog or download a Program Description (PDF).